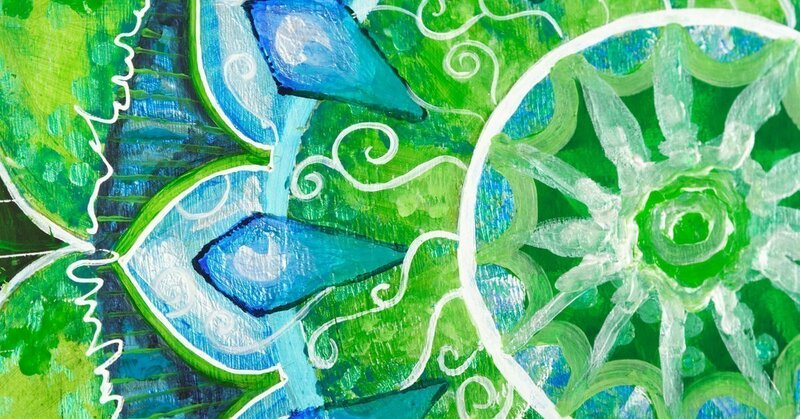 You are invited to gather in a sacred circle and reconnect with your Wise Self. Open to the magic that lies within and use your intuition to tune into your soul’s call. 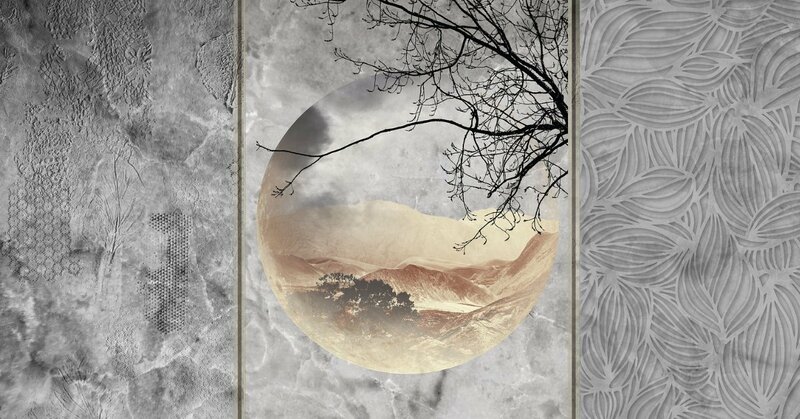 Receive support from other women as you practice setting intentions during the dark of the moon. This circle is a space to share your dreams as well as your fears. This circle respects confidentiality, prohibits advice-giving, and offers compassion. 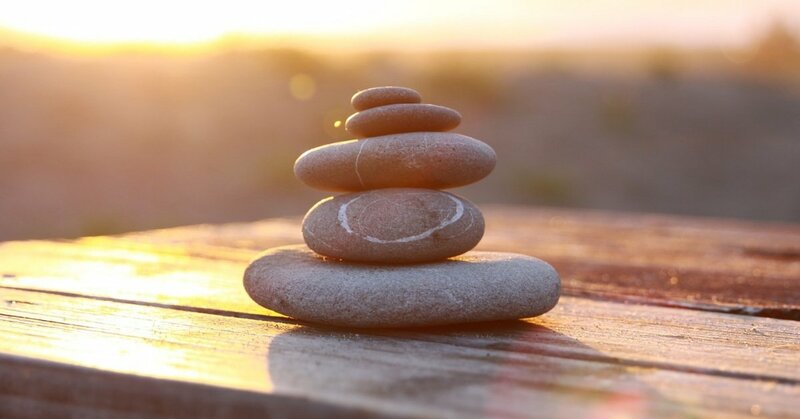 I encourage you to join this circle with an open heart, a journal, and to take time to set a sarcred space for yourself before each circle so that you might fully be present. This circle of women meets online (a private Zoom conferencing link) at 8 pm EST, February 4, March 7, April 5, May 4, and June 3. 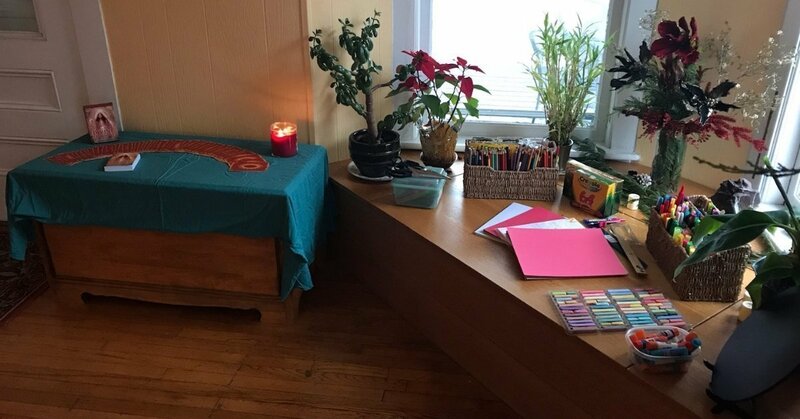 Drop-in for a circle at $13/circle. Pre-registration is required and you will receive your login information by email as we get closer. Click here to register for drop-in dates. Kim Bushore Maki, the founder of Shakti in the Mountains, is supporting and building a healthy, vibrant community. 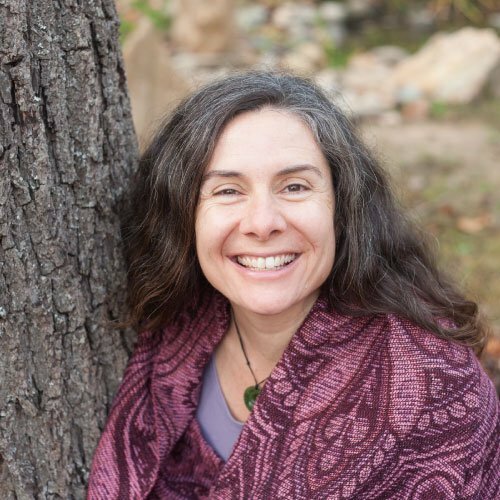 She guides retreats, teaches yoga, and provides one-on-one services for women who want an immersion experience into the life-affirming, Shakti energy. 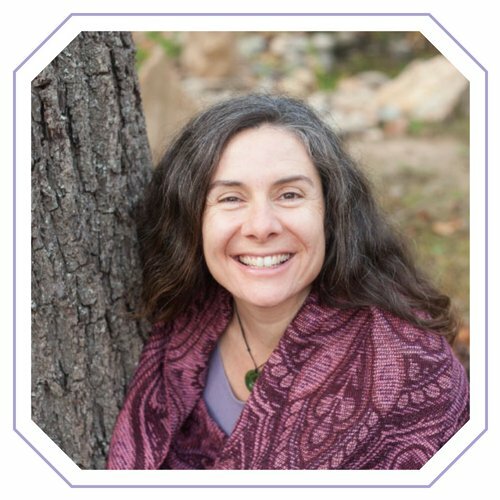 Kim’s training as a therapist and yoga teacher allows her to safely and compassionately guide women on a heart-centered journey to Self, where women re-connect with their beautiful, authentic spirit.